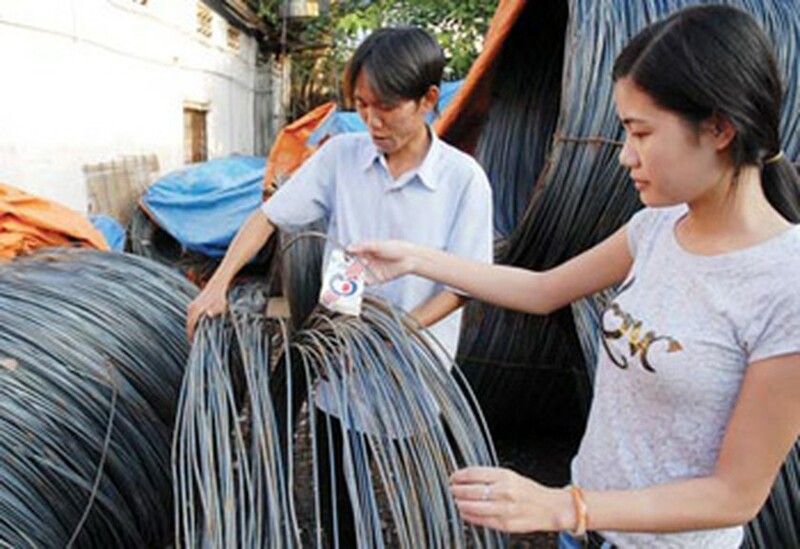 It might be hard to narrow a gap between prices of local and imported steels due to poor production of local steel makers, has said Nguyen Tien Nghi, vice chairman of the Vietnam Steel Association (VSA). He said local products bear high cost due to multi-level distribution systems and technologically backward production lines. Local steel producers have imported mostly old machines and technology so their products have low competitiveness, he added. 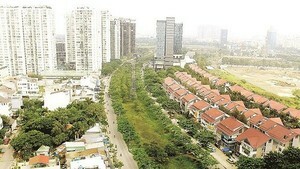 Mr. Nghi said imported steel is currently cheaper than local one though importers have to pay import and transport costs. Around 35,000 tons of steel products were imported to Vietnam every month in the first five months and they were VND500,000-700,000 per ton cheaper than local products, he added. Over 53 percent of these steel products are imported from ASEAN countries, 20 percent from China and the remaining amount from other countries such as Japan, Korea and Taiwan. Steel consumption was estimated at 260,000 tons in May, down 14 percent from April. The decline in sales forced many steel producers to cut back on production and lower prices, Mr. Nghi said.